You’ve seen them. Looking for trouble, and looking irresistible, riding into town, straddling 73 cubic inches of throbbing horsepower. Her life in jeopardy, AJ and Pax become Teresa’s fierce protectors. But a past trauma keeps Teresa guarded, unable to trust them--until AJ and Pax uncover her secret and vow to do anything to help her heal. And in their arms she discovers a sensual desire that knows no boundaries, a passion strong enough to overcome her tragic past and awaken a force that brings both men to their knees. 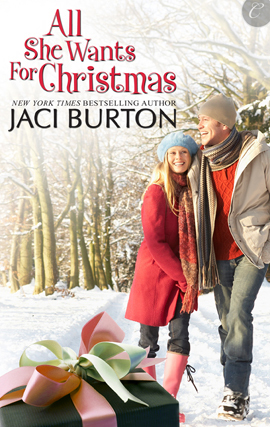 But with so much separating them, can Riley and Ethan find their way back together one magical country Christmas? The last time Detective Anna Pallino saw Dante Renaldi, they were in love. Now, he's part of the connection to a string of fresh homicides and a horrible assault Anna only survived thanks to him.